This list has all the car shows, motor swap meets, and vintage shows. Use it to find events near you. Our staff updates events daily. We list all Car Shows, Jeep Events, Auto Swap Meets, and more. Looking for events to attend? 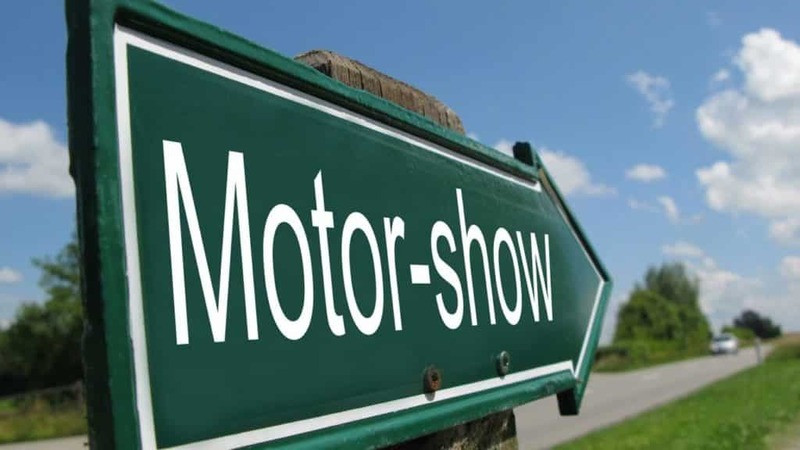 You can find all the Auto Shows and International Trade Expos near you. We provide Club listings including Mopar, Jeep, European, Classic Cars, and more.